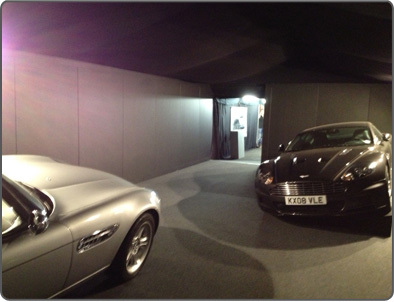 A Marquee can be the best option for conferences, company parties, fashion shows, trade shows and many more. Marquees can be decorated to your taste with a variety of floor coverings, seating and tables. 'Lighting available can range from spot lights to colour wash effects. Our Marquees can also be used as a temporary storage facility.